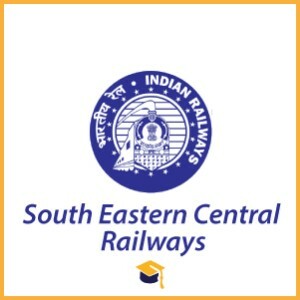 South East Central Railways has announced the Results for the posts of South East Central Railways Results 2018 Apprentices. Candidates can check their results from the below links..
1. In order to download their SECR Bilaspur Merit List, candidates need to go to the important link section provided below. 2. Candidates need to click on the link for downloading their respective merit list. 3. Merit List is framed in Zone, Trade wise manner, and Candidates need to search their ROLL No. in accordance with their Category. 4. Qualified candidates will be called for the further selection formalities of SECR Bilaspur. 5. Candidates can also download their Result/Merit List form official site of the SECR Bilaspur.